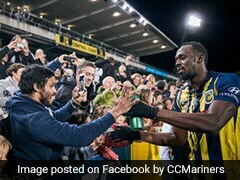 Usain Bolt scored two goals in a pre-season friendly last Friday but is yet to be offered a deal by Australian club Central Coast Mariners. 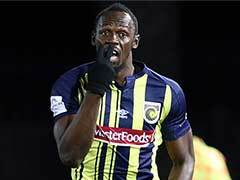 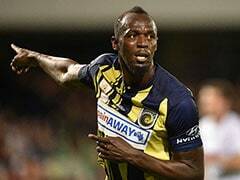 Sprint superstar Usain Bolt has turned down a contract from Maltese champions Valletta and will remain in Australia to pursue his dream of becoming a professional footballer, his agent said on Thursday. 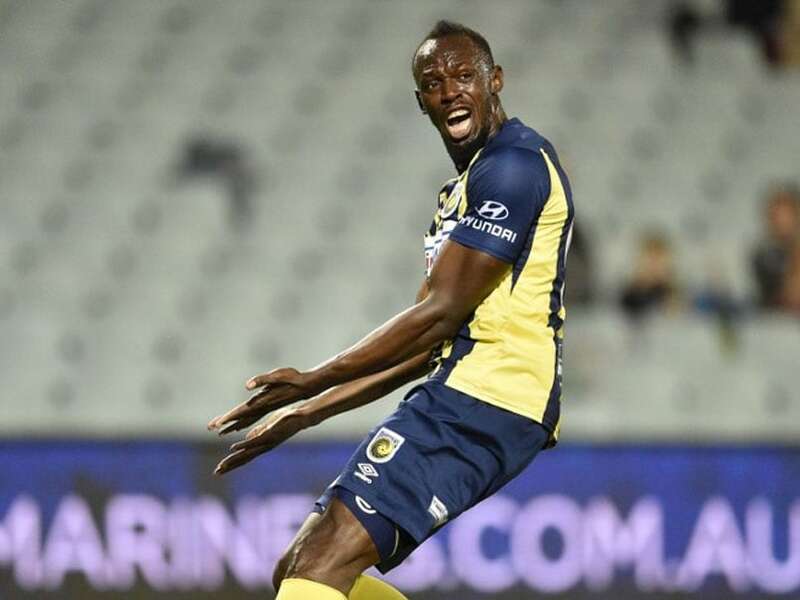 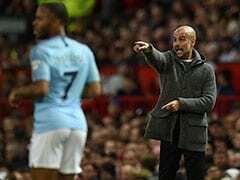 The eight-time Olympic champion has been on trial with A-League club the Central Coast Mariners since arriving Down Under in August. 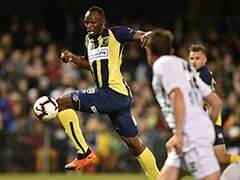 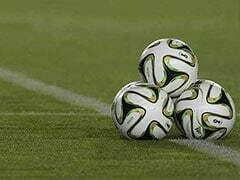 He scored two goals in a pre-season friendly last Friday but is yet to be offered a deal, with cashed-up Valletta dangling a two-year trial-free contract to entice him away earlier this week.